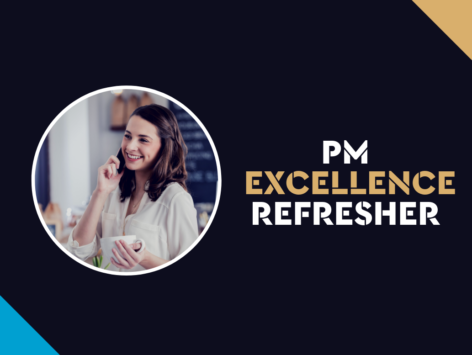 In “PM Excellence Refresher” we have taken some of what we consider to be the best articles and topics on Property Management from writers and contributors on Elite Agent Magazine and wrapped them up into one action-packed CPD Course. In this course we will be covering business development, productivity, customer service and trust accounting best practice and much much more. In this course, you will learn from Josh Phegan, Amy Sanderson, Julia Ridulfo, Marianne Hynes, Carol Riley, Fiona Blayney, Aaron Clancy, Jan Malmstrom, Tracey Bulmer, Debbie Palmer, Natalie Hastings & Andrew Coronis. Are you collecting what you deserve?